I was following a thread in the another topic in the forum over the weekend. It was about getting out in the recent good weather, here in the UK, to take some stock photos. 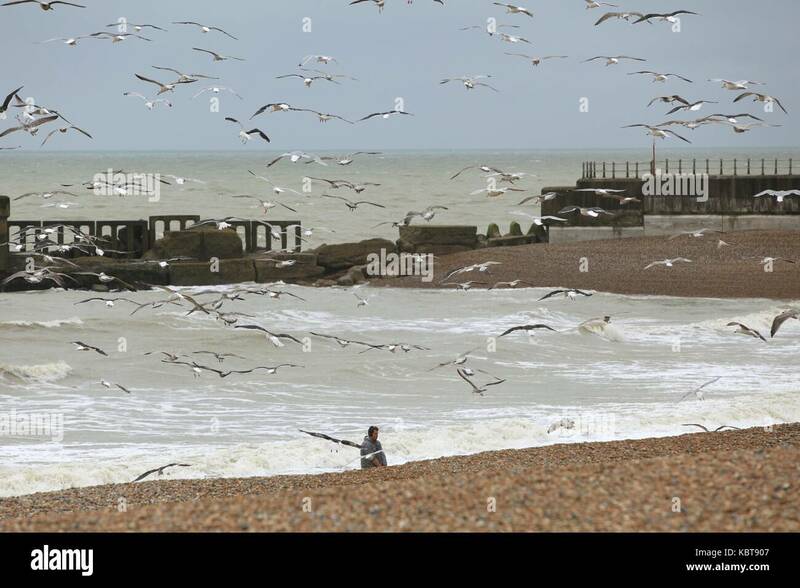 Long story short, someone mentioned it had started to rain on his 'good weather' shoot putting an end to that days fun. That was followed by a comment by someone else, that bad weather was no excuse to put the camera away. 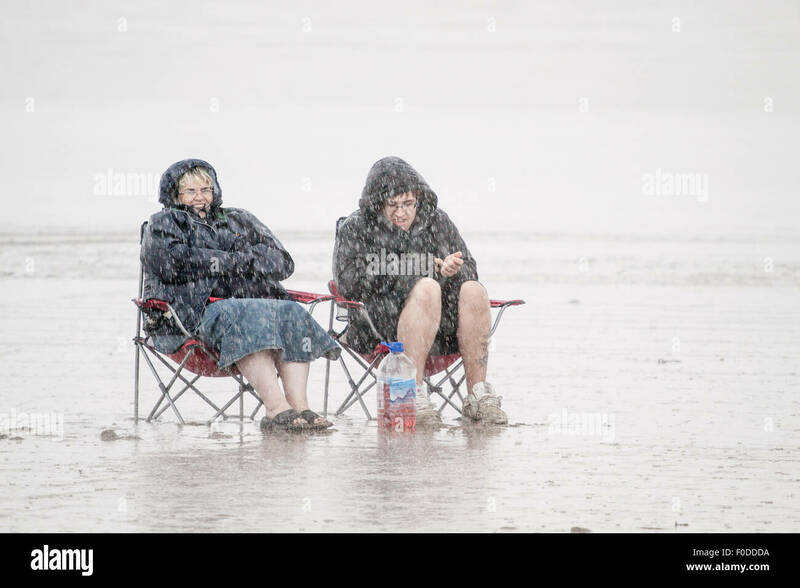 That's a great image, very funny and somehow very British - the weather, the "we're going to sit on the beach regardless" attitude. The air ambulance arrived at a rugby match and all I had was OH's poxy I-phone. Taking a picture with one of those things is like trying to eat chips through your ears. Successful recovery btw, only injury was banging his head when the heart attack caused him to fall over. Edit: just realised this is in the wrong thread. Should be in Uploaded in October. Doh. A little wind and some waves in Oxnard California with Santa Cruz Island prominent in the background. All from Ophelia last Monday.